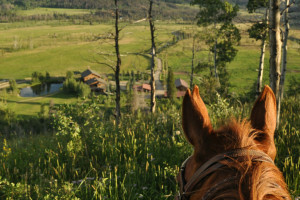 Discover a hand-picked selection of cabin resorts, rentals, and getaways in Steamboat Springs, CO.
Great quality lodging starting at $79/night, pets welcome too. Our comfortable rooms get consistently good TripAdvisor reviews. Stay with us while recreating in the area. Steamboat’s local lodging company, offering several vacation rentals that allow pets. Condos, cabins & private homes. Book online for the best value. 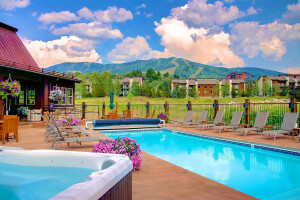 Best of the best in Steamboat vacation lodging on mountain and off. Going above and beyond for our guests - making your vacation dreams come true with attention to detail. 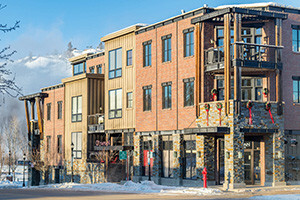 Book a motel room in Winter Park Colorado. 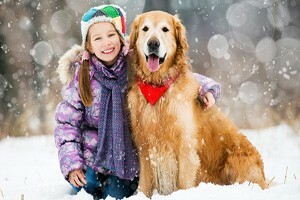 Pet friendly places to stay in Aspen, Colorado.